It’s not just about what’s “in”, it’s about you and finding the kind of style that makes you look and feel great. Our stylists, estheticians, and beauty experts are ready to work with you to create a fresh style to fit your own unique look, personality and lifestyle. Roots the Salon has a dedicated and multi-talented Creative Team that is committed to ongoing professional training and education so they can provide the latest in innovative styles and modern techniques. Are you planning to say, “I do”? 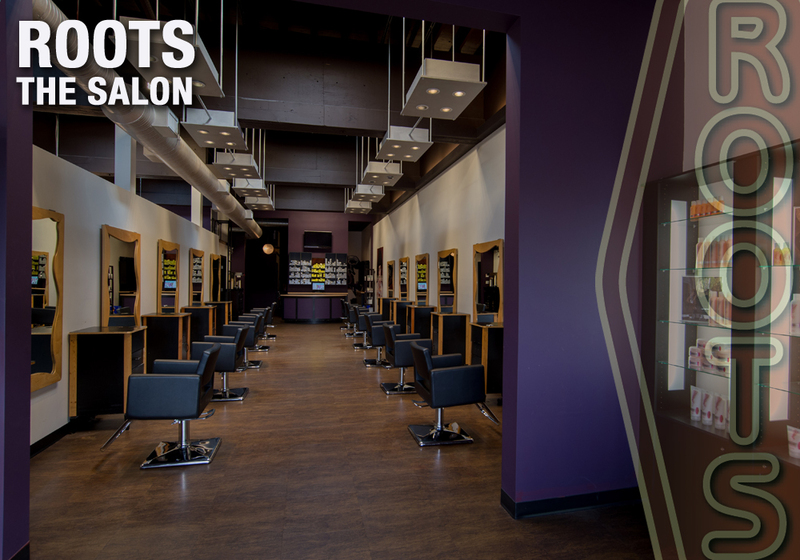 Roots the Salon specializes in providing hair services to wedding parties. Find out more about our special wedding package here. Roots the Salon is dedicated to being on the cutting edge of fashion and technique. Our hair stylists offer free consultations to help you explore your options, and to ensure you are confident moving forward with a fresh new cut or colour. 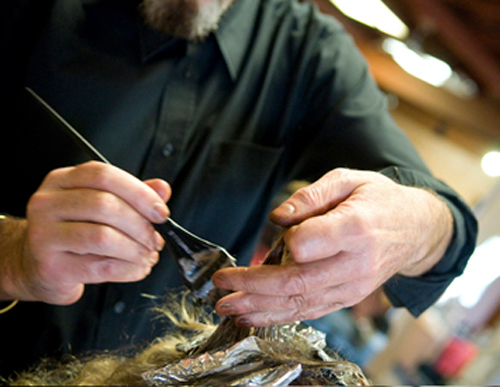 Colour Estimates are based on average client preferences and include a Cut & Style. *Prices may vary depending on the amount of product used and time needed for application technique. A consultation is always recommended so that we can work within the parameters of your budget.